A & S turned 3 in March, they had their first "friend" birthday party which was a lot of fun. 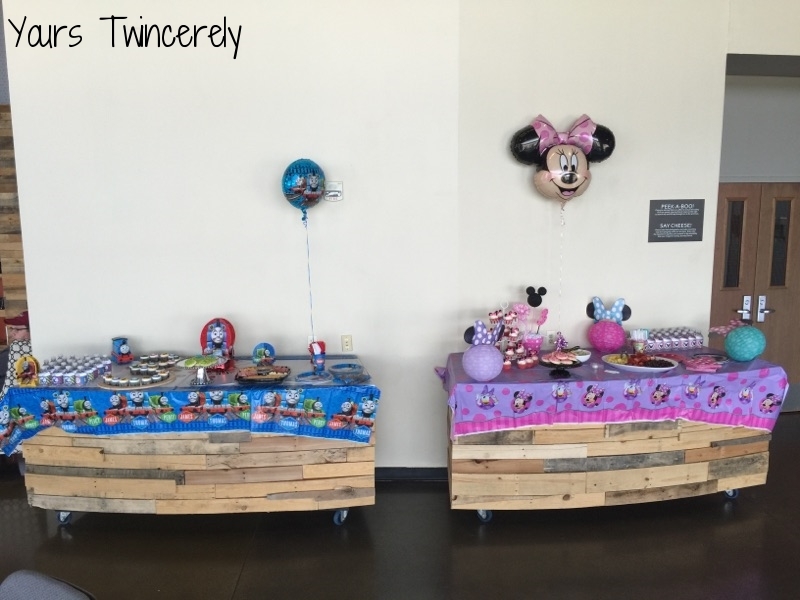 The theme was Minnie Mouse and Thomas and Friends, it was super cute and they loved it. Let's be honest though, 3 is rough... sweet, fun and adventurous but ROUGH! So many things have gotten easier... they communicate, they're potty trained, they can do things for themselves (when they want), they sleep - in our bed- but they sleep, they are sweet and loving but my goodness the will of a 3 year old is strong and the will of two 3 year olds is even stronger. God willing, we will survive this season of parenthood and be on to a new season soon. I continue to stay at home, write for Oklahoma City Moms Blog, manage membership for our local Mothers of Multiples group, public relations for Oklahoma Mothers of Multiples and soon managing membership for our local MOMs Club Chapter as well. We spend a lot of time attending and hosting playgroups, going to our nieces ball games, participating in gymnastics, dance and soon t-ball and likely swimming lessons. A will have her first dance recital in June, which we're all looking forward to. Participating in extra-curricular activities has been really, really good for their socialization and growth - they're doing so well. We recently started and by started I mean just that, working on doing some home renovations. 6.5 years ago we bought our first home, with that came along a list of upgrades. Well, life got busy between planning a wedding, going to college, working and having twins, the only thing we ever marked off our list was paint. Now we've started on our master bathroom floors, with rest of the house to follow. My husband thinks he can DIY the floors to save money, we'll see how this goes, I currently have an out of order bathroom. Sharing a bathroom with 3 others really isn't fun. We will also be replacing our roof soon - the joys of living in Oklahoma during Spring. Other than that, we've just stayed busy with the typical adventures of having 3 year olds. I promise to start posting more often and really focusing on the blog, as it's something I enjoy and would love to get up and going again! 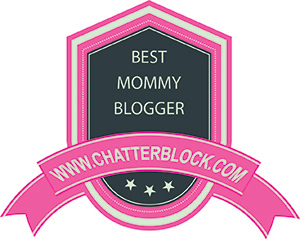 Connecting with other mama's is something I'm passionate about so I'll be around more often! In the meantime, be sure to follow me on social media for the latest updates! Posted on May 18, 2016 by Hayley Clyburn and filed under Motherhood, Twins and tagged twins birthday three life. It's been several months since I've actually made pureed baby food but I have had several new moms asking me for tips, advice, recipes, etc. While it's still fresh on my mind I figured I would share with you all. First things first, make sure you have a decent food processor or blender. There is truly no need to buy one made specifically for baby food, instead I suggest buying one you can use for many years to come for things other than baby food. I was lucky enough to get a hand me down Cuisinart food processor, it's one my favorite kitchen gadgets but if I were looking for an affordable, easy to use gadget I would probably go with a hand blender. Nothing fancy, just one that would do the job. Second, get several cheap ice trays. I went with a tougher more expensive ice tray and wish I would have went with them cheaper flimsier option as they are easier to pop cubes out of. Third, get some gallon size freezer bags. Last but certainly not least, go out and buy some fresh or frozen produce. What you choose is going to vary based on your little one's age. I used Momtastic's Wholesome Baby Food food charts as a fantastic reference for what to feed mine at each stage, as well as her awesome recipes and allergy information. Some of A & S' first favorite foods were: butternut squash, bananas, avocado, applesauce (no sugar added) and sweet potatoes. The great thing about bananas and avocados is that you don't have to have a blender to prep them if they're nice and ripe, instead you can just mash them with a fork. The consistency isn't as smooth if you mash them but it's definitely doable. Also, keep in mind that foods such as apples and sweet potatoes have to be precooked before pureeing them. Once you puree the food, pour it into the ice trays and freeze. When the cubes are completely frozen, pop them out and separate them into freezer bags. If they are 2 different colors, toss more than one type of food into each bag but if they look similar it's best to use separate bags. Then, label each bag with they type food as well as the date it was made. The quality is best when used within three months of freezing but most foods are good for up to six months once frozen. To thaw, grad what you need and thaw in the refrigerator overnight or pop the cubes in the microwave for 10 second intervals. Always remember, microwaves cook very unevenly, leaving hot spots that can and will burn. Please be sure to stir well and do not serve until it has cooled down throughout. Also, we just recently discovered the convenience of squeeze pouches. I am not a fan of most store bought baby food, including the pouches because they are filled with too many unnecessary ingredients and preservatives but check out these awesome reusable silicone Squeasy Snacker food pouches! We're using them now for a great on the go snack for things like yogurt, applesauce, pureed fruits and veggies. I highly recommend them no matter you littles ones age, they even have a no-spill insert that is dandy! If you have any questions about making your own baby food, please comment below or shoot me an email! 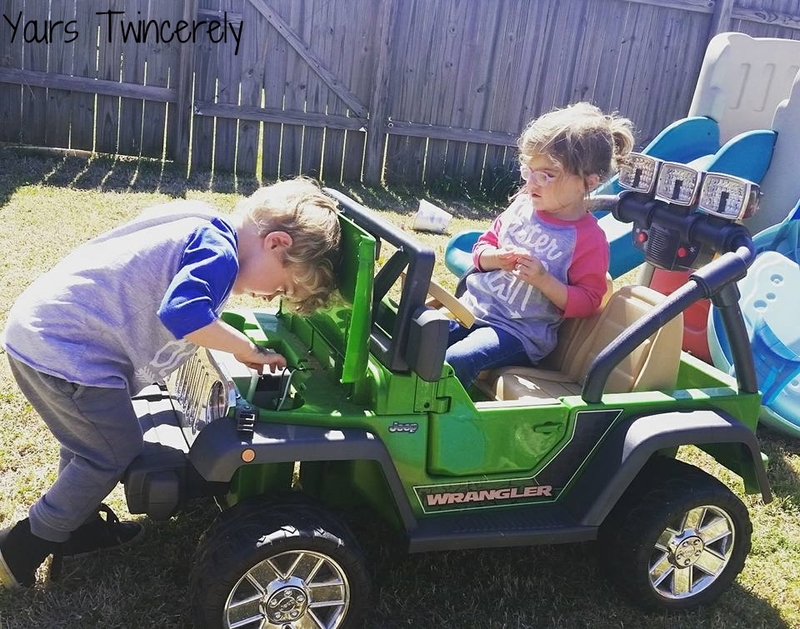 Posted on August 17, 2015 by Hayley Clyburn and filed under Motherhood, Scruncy Mama Tips, Twins and tagged baby food homemade healthy puree food pouch. I've been a little MIA lately, so sorry! Life is busy. Somedays we're just trying to make it through the day, others we're conquering the world. That's my life right now. Having two two year olds has been rather interesting. This twin thing is hard work, awesomely perfect and exciting, but hard. By no means do I define this time as the "terrible twos" but rather the "toddlereqsue twos" because as chaotic as this time is, they are so much fun. Their little brains are working so hard and fast, it's amazing! 1.) Bath time... it begins as a fun time but at some point someone is going to pour water over the other ones head, push them, take a toy, try to squirm out of the bath while I'm still washing them or better yet splash water all over me. At that point, the fun has just begun because then I have two cranky toddlers who are flailing around while I attempt to finish bath time.... it's great. THEN, after the bath I have to manage to wrangle them both down to put oil, lotion and diapers on them, get them dressed and brush their hair and teeth so they can run around the house like the little crazies they are. 2.) Meal time... my little loves inherited my morning hunger habits. They want food... the very moment they wake up. They wake up cranky, one tells me to cook while the other cries. I start cooking, they both cry, yell "hold you, hold you" repeatedly and push me the e.n.t.i.r.e. time. Then, once the food is cooked it's hot and by golly that is unacceptable. You mean food doesn't cool the moment you take it off the stove? People can walk on the moon for goodness sakes but a stove can't cool food in .5 seconds?! Something is wrong, so very very wrong with this picture. 3.) Play time... no big deal, after all twins share! Wait, whose? Mine didn't get that memo. Two of the same exact toy, perfect solution you'd think but no, not even. Toddlers don't share... end.of.story. 5.) Public meltdown... oh the looks I get walking out of a store or restaurant holding two screaming toddlers who almost have enough strength to take me down. 6.) I have one toddler who can open and unlock all the doors, which is a mess itself, but then I have one toddler who can't even open doors. In many ways I'm so grateful they're not both able to do so but let's just say sister gets shut in rooms quite often which is never fun. 7.) They're climbers... one is climbing on the dining room table while the other is climbing in window sills. Which ones more dangerous? That's the real question. There was time not long ago that I was cooking dinner, A was playing on the floor and S climbed onto the dining room table in a split second. As I was running to get him off the table, little did I know miss A had spilled water on the floor and I busted it. At that moment, I had to think quick and decided whether to get him off the table first or clean up the water so someone doesn't bust their head. He was content on the table so onto the mop... There's nothing quite like quick thinking in the middle of multiple dangerous situations. 8.) Potty training.... this weekend, A decided she was done with diapers. Hooray! Except now S wants to join in part time. That's great except most bathrooms only have one toilet and I have two kids yelling "POTTY!". One who very likely really has to go and the other who is ticked because he wants to attempt it too. Regardless both are important but there can only be ONE! Better yet, when S is done or uninterested he runs out (doesn't matter if we're in public and me or sissy are still using the restroom), flushes the toilet a billion times, turns the lights off or sticks his head in the toilet... yes, in the toilet. 9.) The stroller dilemma... this past week I took A & S to OETA day at the capital. It was over crowded to say the least and we had to walk a very long distance to even get there. As we were inside I overhead a lovely baby wearing mama of ONE suggest that strollers shouldn't be allowed at these sorts of events. I seriously wonder if it has ever crossed her mind that there are a few people in the world who have multiples, multiple children or special needs children? I am all for baby wearing but let me just tell you my little loves sure as heck aren't going to let me wear them these days, they are OVER IT. I would love to take them in places without the stroller so that they can explore things a bit more like her singleton likely can but chances are very high I'm gonna be running around like a chicken with its head cut off in two different directions to keep my kids safe and that's not fun for anyone. Posted on May 5, 2015 by Hayley Clyburn and filed under Motherhood, Twins and tagged two toddler twins terrible twos toddleresque chaos.